Animation Shops began in 1994, when my friend and I decided to open a business where we could sell licensed merchandise for popular characters from the past and the present. We didn’t want to just sell any kind of merchandise. We wanted to have a great assortment of unique items, which people couldn’t just find anywhere. We wanted merchandise that would appeal to the young as well as the young at heart. After ten years of hard work, we are embarking on a new journey, onto the INTERNET. 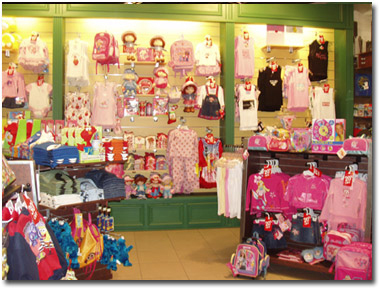 Our vision is to bring our unique type of store to a worldwide customer and to become the leading resource for this type of merchandise. We are a fast growing company with the goal of being the leading authority in the selection of character based merchandise. 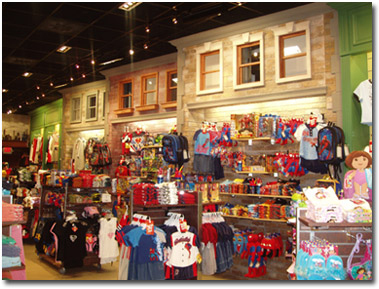 Our merchandise ranges from the characters of our youth, such as Care Bears and Speed Racer, to today’s popular superheroes, such as Spiderman and The Punisher, to pop culture interest, such as Scarface and Betty Boop. Our items include but are not limited to t-shirts, loungewear, headwear and statues. There is a 100% satisfaction guarantee on all of our orders. Our customer service is excellent and our deliveries are prompt. Our promise to you is to make your shopping experience fast, easy and fun!